We Celebrated the International Drava River Day! coop MDD - We Celebrated the International Drava River Day! 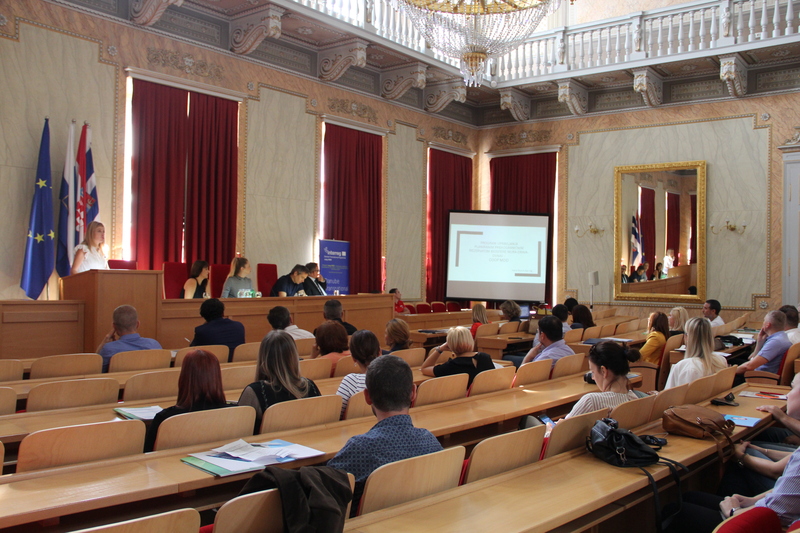 Coop MDD project partners marked the International Drava River Day from 20th to 23rd September 2018. 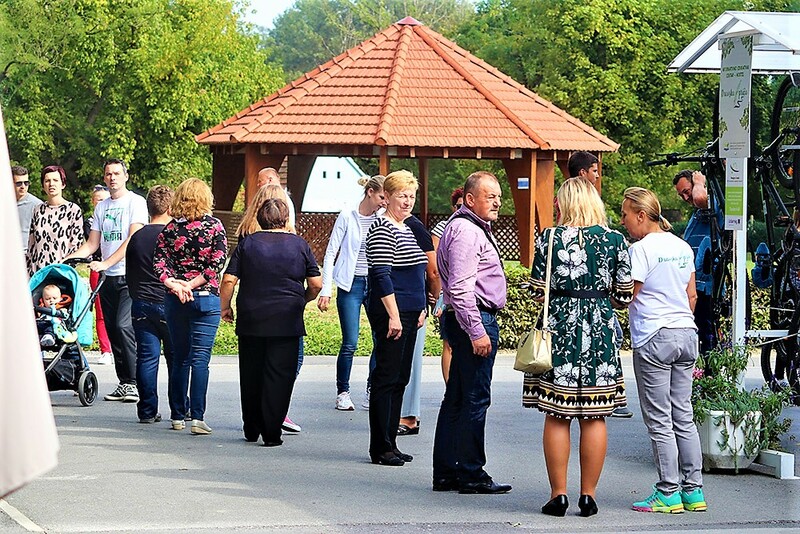 For that occasion, they prepared a series of public events where they also presented our efforts in supporting the future five-country Transboundary Biosphere Reserve Mura-Drava-Danube. 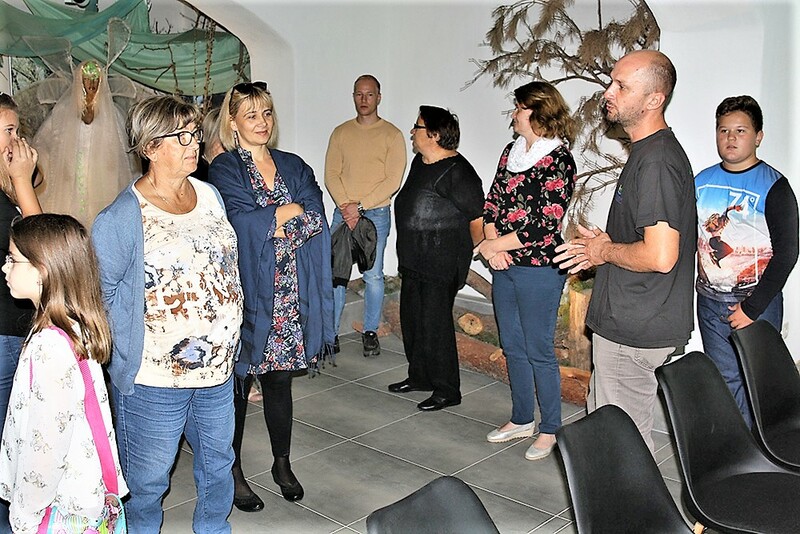 On Thursday, 20th September 2018, Public Institution for Nature Protection of Osijek-Baranja County, in collaboration with numerous partners, organized a press conference and a roundtable discussion on the Projects and Challenges of Nature Protection and Sustainable Development on the Drava River striving to present projects that contribute to the preservation of one of the few remaining natural rivers in Europe, models for sustainable development of the region and potential for tourism. 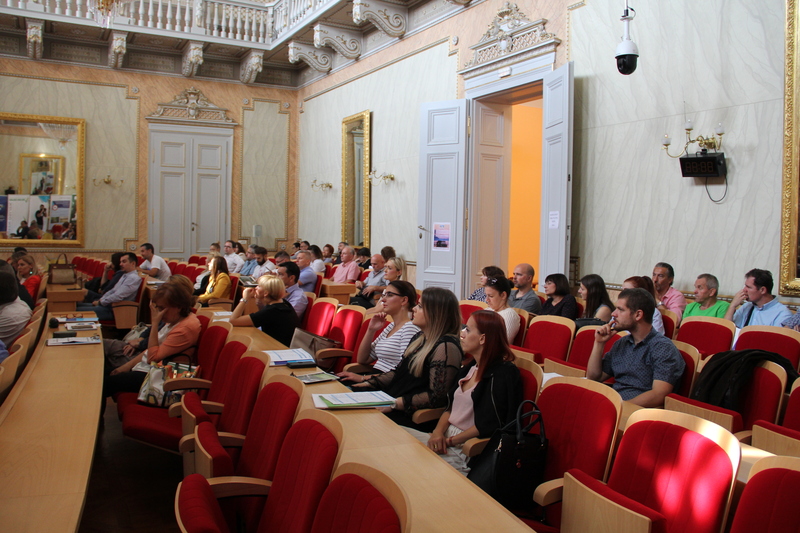 Ivana Buzuk presented the coop MDD project. 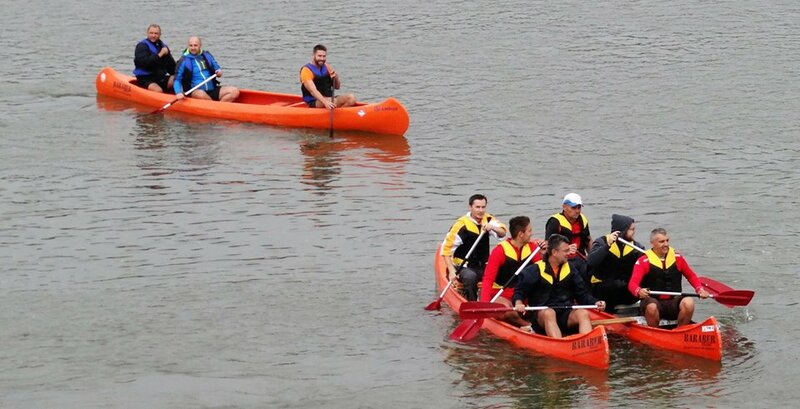 They continued with the activities marking the International Drava River Day on the 22nd and 23rd September 2018. The weekend was filled with various activities and performance programme, including workshops for children, a regatta and a musical concert. 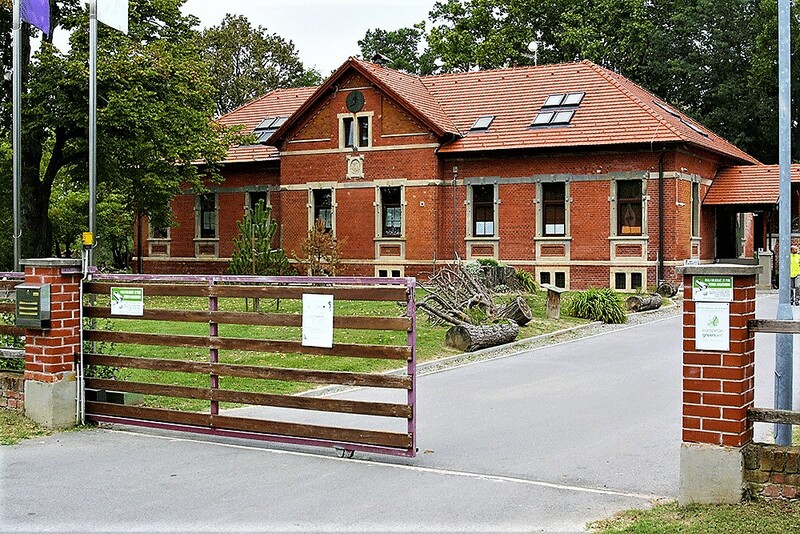 Somewhat further up the Drava River, our partners from the Public Institution for Nature Protection of Virovitica-Podravina County held an open doors day in the Information and Education Centre Story of Drava. 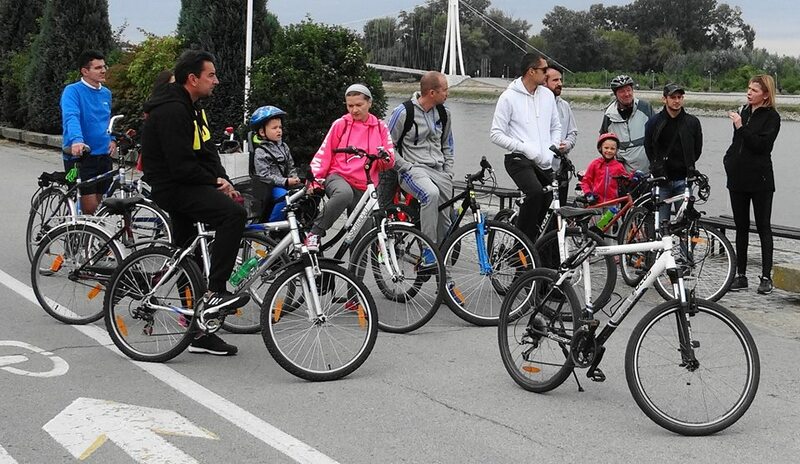 As part of the programme, they presented the current results of the coop MDD project, several educational tours on the Drava River, as well as a cycling excursion, and various art workshops for children. What better way to celebrate our shared rivers and promote the coop MDD project! Photo courtesy of Arno Mohl (WWF), PINPOBC, PINPVPC.